Pbtp Moving Company Santa Ana is the one single name in the entire Santa Ana city, you can trust for world-class moving services. Whether you are moving to the street next to your current one or moving from Santa Ana to any other state in the US, our quality services will remain the same for each and every one of your unique moves. 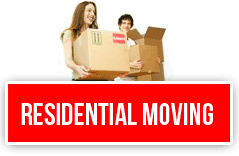 Regardless of your move size, we are able to cater top class moving services for your specific moving needs. Our crew of movers is fully trained and has the expertise in moving locally as well as across borders. 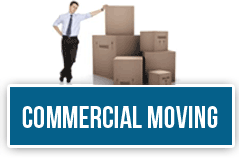 Most of our qualified movers have been employeed by our company for over a decade. So, if you want to feel the top-notch moving experience just contact us to get your free quote and make us make your move easy.